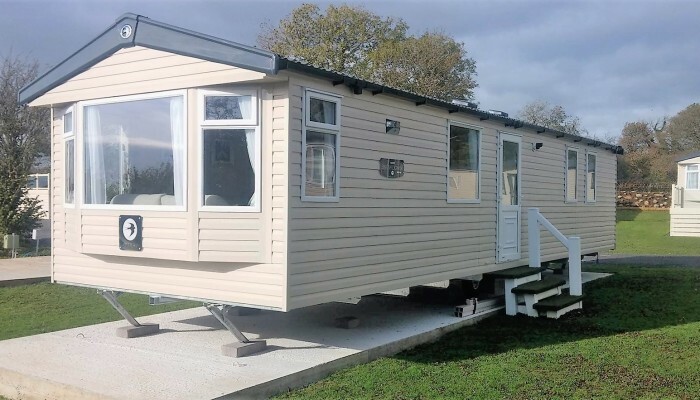 We currently have a range of stunning new Holiday Homes for sale. Take a look below to see what we have on offer! Can’t see what your looking for? ?